Surrender is not an option. Dark experiments have permanently altered time. Or have they? Now, Soviet tanks crush city after city while Allied cruisers shell bases. 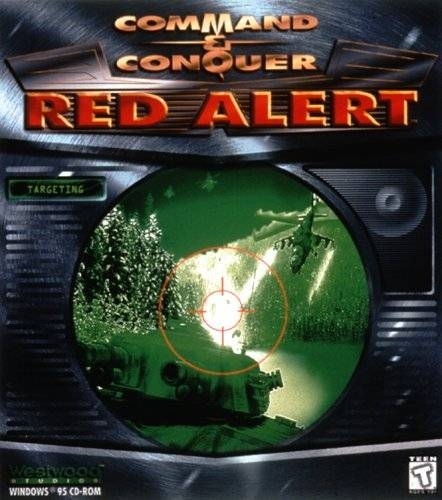 Spies lurk, land mines wait, and strange new technologies aid both sides in their struggle for ultimate control.Command & Conquer: Red Alert gives you the opportunity to be more devious, cunning and ruthless than ever before. 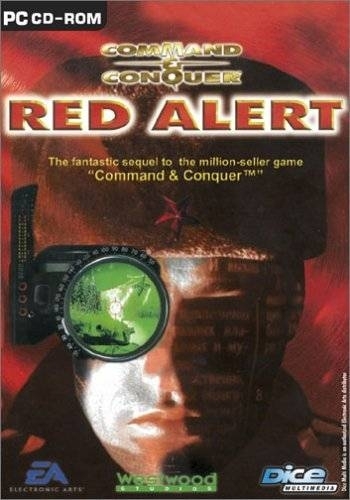 Easy to play and highly addictive, Red Alert puts the fate of the world in your hands! 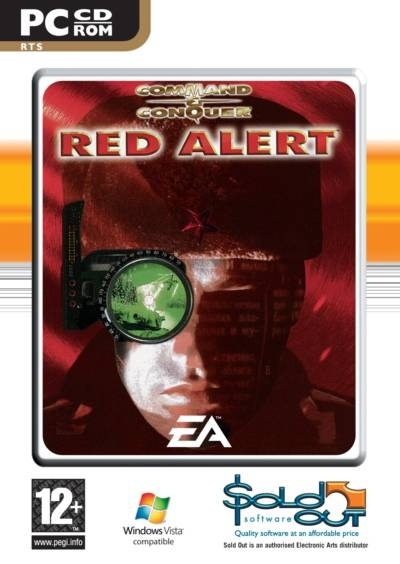 Didn't this game help invent the term "tank rush". 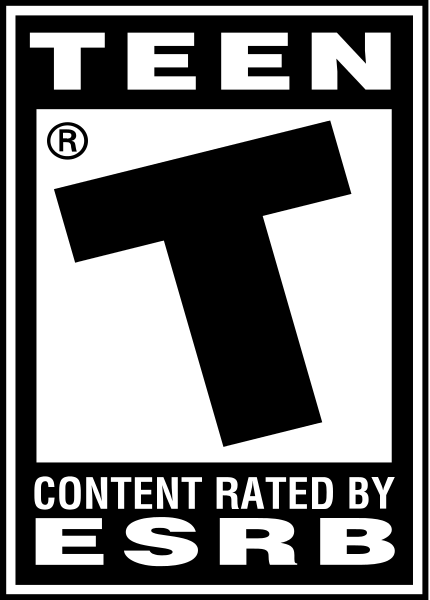 One of the first multiplayer games for me and it was so much fun it should have been a crime. 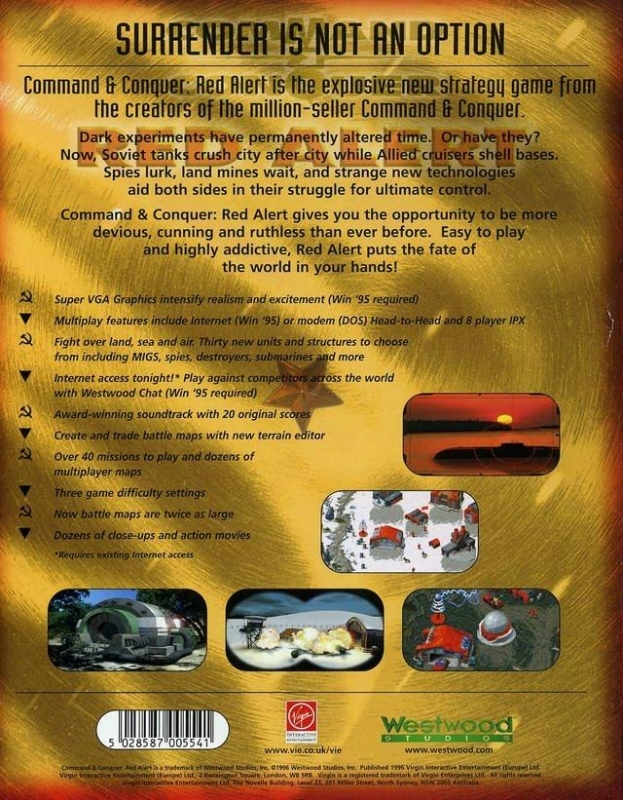 Singleplayer was pretty great like any C&C game. why doesnt vg chartz have the right amount of sold units of every cnc game ? Classic with the most badass themesong of all time; "Hellmarch"